It is easy to enjoy this at Villa Laurus, your small feel-good hotel in Merano Italy, with swimming pool and large garden. Whether on the panoramic balcony of your room, reclining on comfortable sunbeds in the large garden, or during a refreshing visit to the heated swimming pool. At Villa Laurus, with its peaceful and quiet location among the parks and vineyards in the heart of Merano’s residential district of Maia Bassa, relaxation becomes a pleasure. 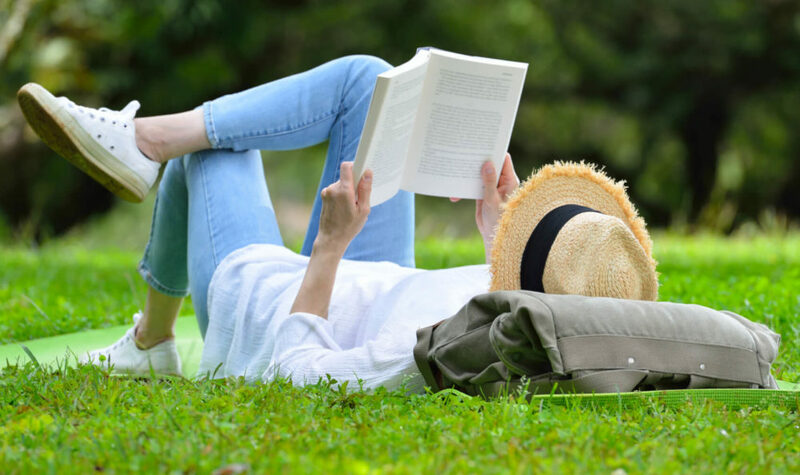 For those seeking additional wellness activities: our two partner companies offer everything necessary for your complete well-being. The sister hotel of Villa Laurus, the City Hotel Merano in the old town, offers a beautiful selection of massages and beauty treatments. Afterwards the City SPA invites you to relax and unwind. 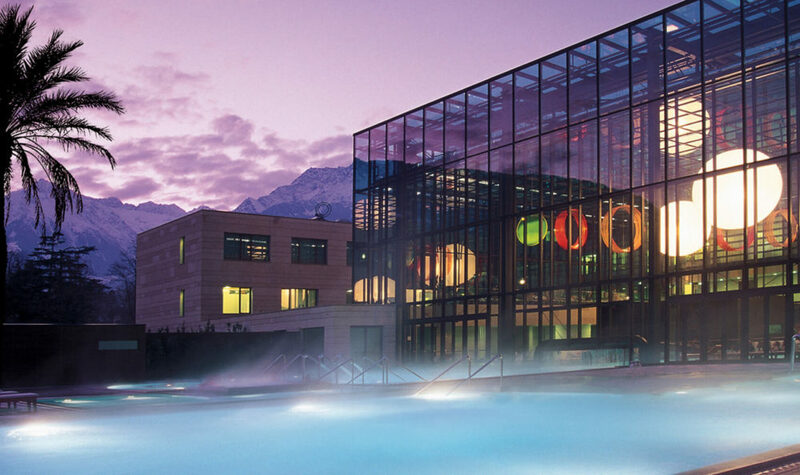 The Designer Terme Merano Thermal Baths, meets even the most unusual wellness requirements. With its various pools, extensive park, tnewly-designed sauna world, Medical SPA, and of course all kinds of wellness treatments. Take advantage of your bonus as a guest of a partner company, for ideal relaxation and health. 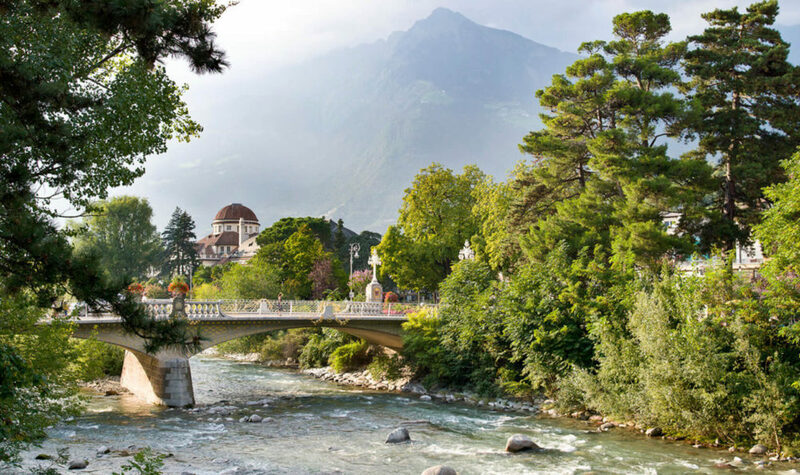 The spa town of Merano has been a guarantor of health and well-being since 1836. Its heart is the famous Merano Thermal Baths, located directly in the old town of Merano. 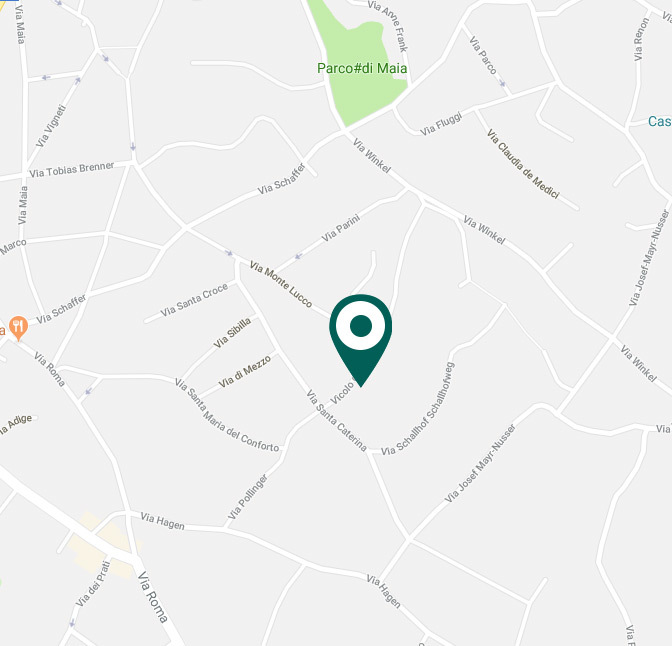 Only a 20 minute walk from the Hotel Villa Laurus. Immerse yourself in 25 very different pools. Discover the newly-designed sauna world. Or book your individual wellness massage directly with us at reception. And enjoy soothing moments, pampered by expert hands and precious oils. Our very special wellness gift for you: a 5% discount on admission and treatments, and preferential admission without queues. Spend enchantingly relaxing hours in Merano's Thermal Baths.